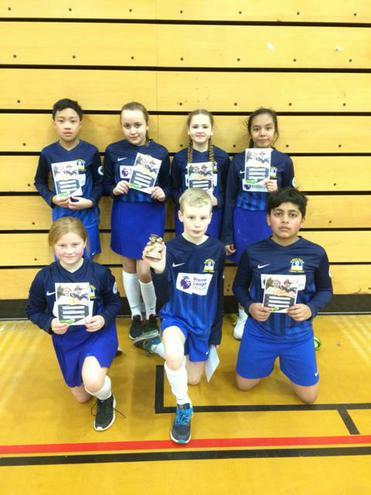 Our Netball team were crowned Academy champions after a fantastic performance. 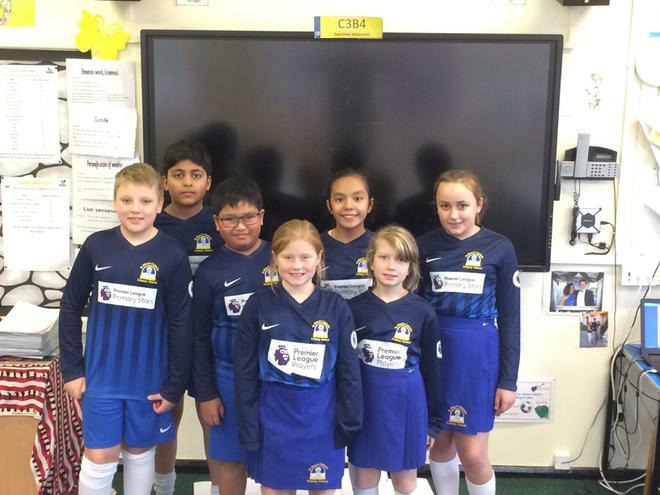 They competed against the other three primary schools in the Christ the King Collegiate winning every game. 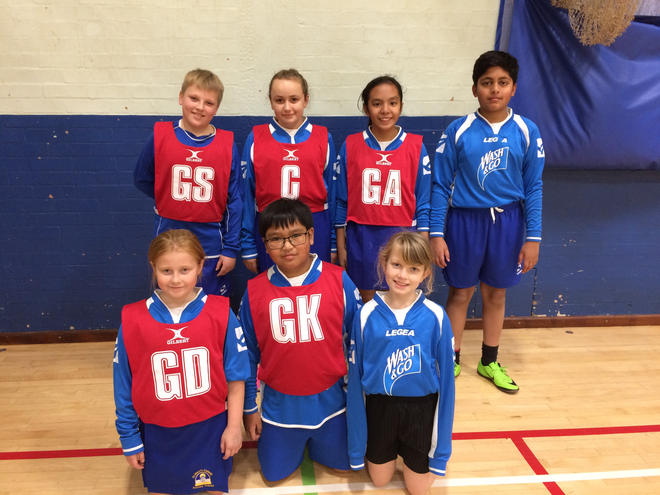 Well done to our netball team on winning the first round of the Newcastle Cup. They competed against four others schools winning the group by a clear margin. They will play the remainder of their fixtures later in the year. Netball club is open to all children in years 5 and 6 who are interested in this sport. It is run by Miss Olszewski and Miss Stacey on a Tuesdy after school 3:15 to 4:00. Practice is outdoors so please dress appropriately. 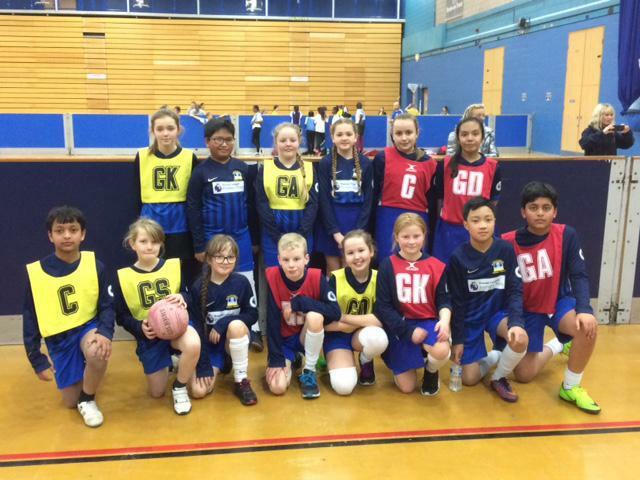 In the summer term, there will be an opportunity for children from years 3 & 4 to join the netball club too.